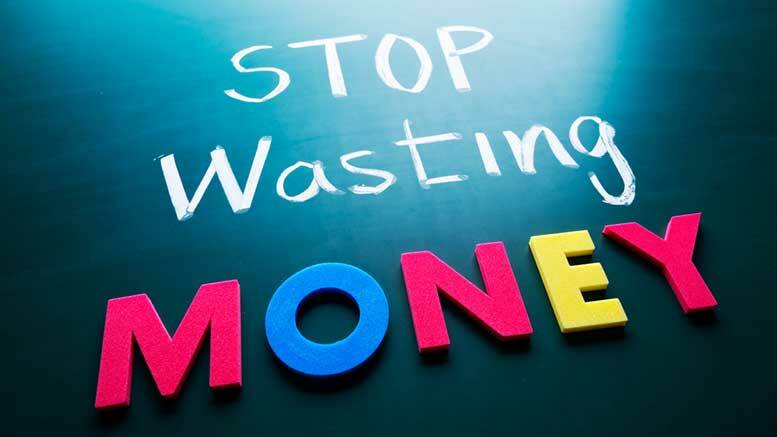 As you are on your path to Financial Freedom, I want to offer you some tips on how to stop wasting your hard-earned money. Why keep giving your money away to the corporations who are so desperate to reach into your wallet, when you could be saving this money for yourself? Maybe you are on Level One (click here to learn more about our Five Levels of Financial Freedom), desperately trying to start your systematic monthly savings. Or maybe you are saving money each month, and now you want to increase the amount that you put back. Regardless of your situation, the following tips and ideas can help you and your family “cut the fat” from your budget. 1. Avoid shopping traps, which cause needless spending. Stores spend billions on the science of getting you to spend your hard-earned cash on their products. They understand how your brain works and then use this knowledge against you. Here are 11 ways to avoid shopping traps and spend less money when you go shopping. 2. Review your insurance protection. The most important thing to remember about insurance coverage is that there are no “do-overs”. Take your time in choosing your policies. Make sure every piece of protection that you would want is in effect and properly structured to meet your specific financial goals. Think about raising your deductibles and using the savings to increase your coverage. 3. Try homemade gift-giving this year. Instead of spending hundreds, if not thousands, of dollars on birthday and Christmas gifts, create meaningful gifts that come from the heart. Do you feel like you have to out-do last year’s birthday gifts for your children? Or surprise your grandchildren with a bigger Christmas gift than you gave them last year? 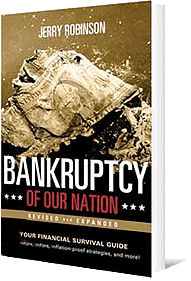 Break the cycle of expectation and entitlements and save money at the same time. As a bonus, if you teach your children to make their gifts as well, they will learn to think outside of the box and be creative. My family has made gifts such as homemade jerky, books, CDs, handmade clothing and accessories, and chocolate candy. These gifts are often used more than anything bought from a store, and we save hundreds of dollars per year (compared to when we used to buy gifts). 4. De-clutter and make money with a sale. Turn your house upside down for two weeks. Go on eBay, Amazon, and Craigslist and sell everything you don’t need or want. Then have a garage sale with everything that won’t sell online. Put all your earnings toward your savings (or toward investments if you already have adequate savings). The difference between a “poor” person and a “wealthy” person is what they choose to do with the money they make. I hope these ideas will jump start your monthly budget and help you and your family to start saving more money. How about you? Do you have money-saving tips that you would like to share? Feel free to share them in the comments section at the end of this article! P.S. 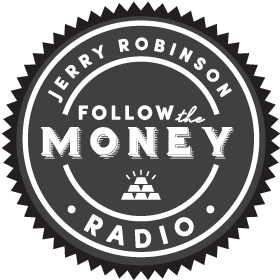 You can view the financial plan that Jerry and I used to break free financially… in its entirety… for FREE. It’s called the Five Levels of Financial Freedom, and you can go through each level here.